Red Dead Online Announced for November Launch | Nerd Much? 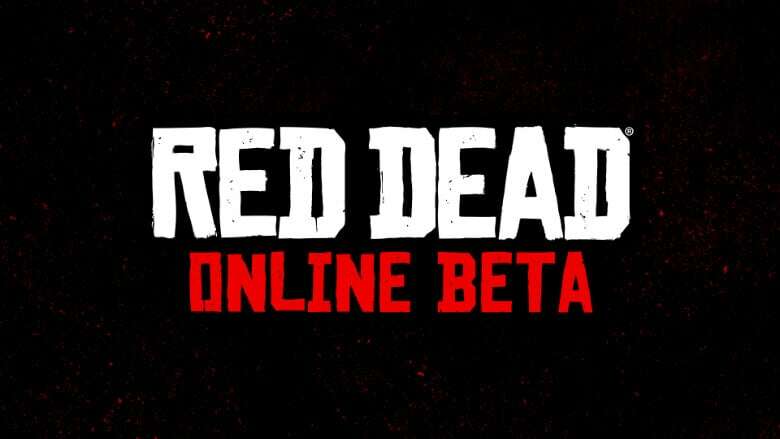 With the massive success that Rockstar saw with Grand Theft Auto Online, a Red Dead take on the same online experience was a no brainer. Today, it’s confirmed nonetheless. Red Dead Online will be available to everyone that purchases Red Dead Redemption 2 and launches in beta form in November. Red Dead Redemption 2 is getting closer and closer with its release coming October 26th. Then likely about a month later we’ll get to explore the west with our friends in Red Dead Online.